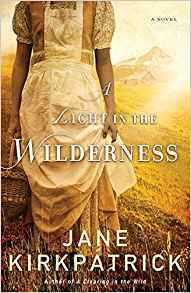 But in between some heavy and fascinating research, I’ve been slipping away to read Jane Kirkpatrick’s A Light in the Wilderness. It won the WILLA award in 2015 and is based on the real life events of Letitia Carson, a freed slave who came west over the Oregon trail with her white husband. It isn’t an easy book to read–the prejudice and the difficulties she faced–it is disheartening. 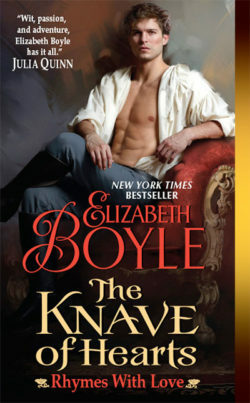 But I like Kirkpatrick’s storytelling and the underlying bedrock of faith that guides and strengthens these characters. 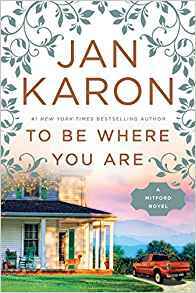 And in that vein, I have Jan Karon‘s next Mitford book lined up next, To Be Where You Are. I have absolutely ADORED the Mitford series over the years. I’ve reread it at least twice. 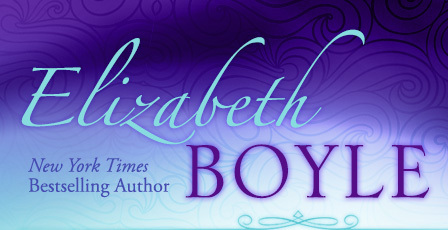 It is her message of faith and good people and a light hand that make her books so powerful and uplifting. 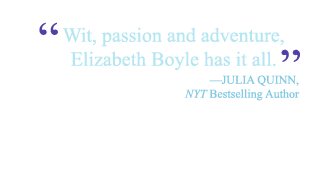 Have you read the Mitford series? There are times when strong novels about good people, books with heart and faith, are exactly what you need. I’d recommend these two without a doubt. This entry was posted on Friday, March 2nd, 2018 at 1:33 am in Elizabeth's Favorites, TV, Movies, & Good Reads. Tagged: Favorite Books, Fiction, FridayReads, reading. You can feed this entry. Both comments and pings are currently closed.